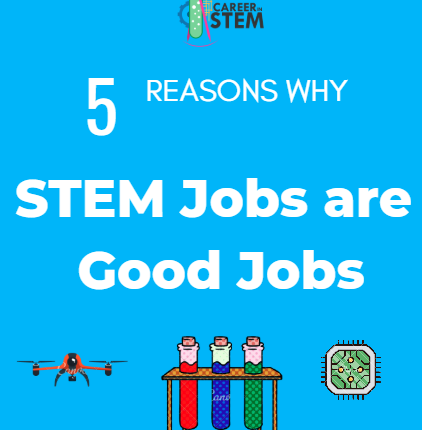 With all this talk about STEM – science, technology, engineering, and math – you might be wondering what is so great about STEM jobs. There is tremendous opportunity in STEM, and here are five statistics to prove it! US universities produce only 29% of the required number of grads to fill the 1.4 million computer specialist job openings. (Projected by the US Department of Labor). To fill this void many companies are offering hiring incentives to attract workers. Convinced? Take the first steps toward your future STEM career today!